Emilia Clarke is thanking fans for their support after she revealed she suffered from two brain aneurysms. The 32-year-old actress opened up about her secret health battle in a touching piece for the New Yorker, before announcing she started to charity to help others suffering from aneurysms. “A million million thank you’s to everyone who has read shared and sent love for my story, it’s a beautiful thing to behold and I can’t quite believe how many of you this has affected!” Emilia wrote on her Instagram. 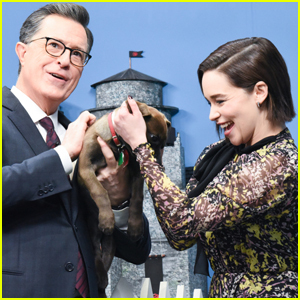 Emilia Clarke Uses 'Game of Thrones' References to Help Get Dogs Adopted - Watch Here! 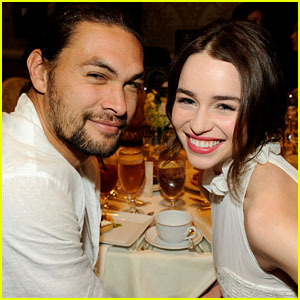 Emilia Clarke Feared She Lost Her Acting Ability After Brain Aneurysms - Watch! 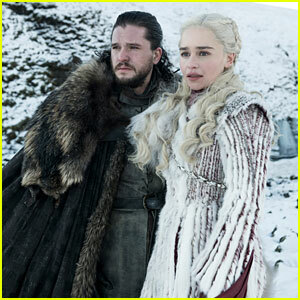 Emilia Clarke Told One Person How 'Game of Thrones' Ends - Find Out Who! 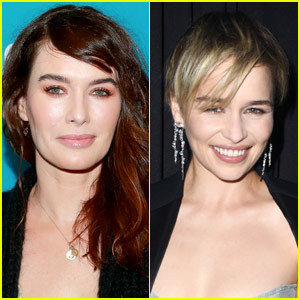 Brie Larson & Emilia Clarke Change Into Red for Vanity Fair Oscar Party 2019! Emilia Clarke Says She Can't Pee in Her Dress at Oscars 2019!